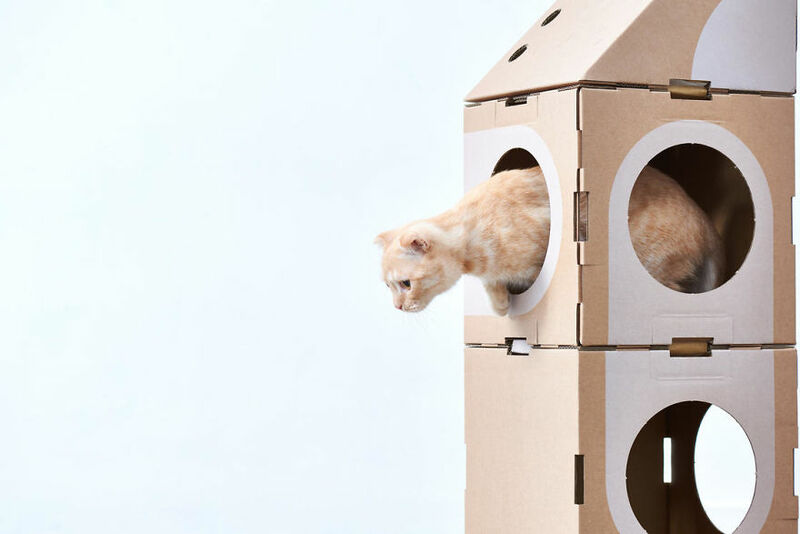 We all know that cats love cardboard boxes. 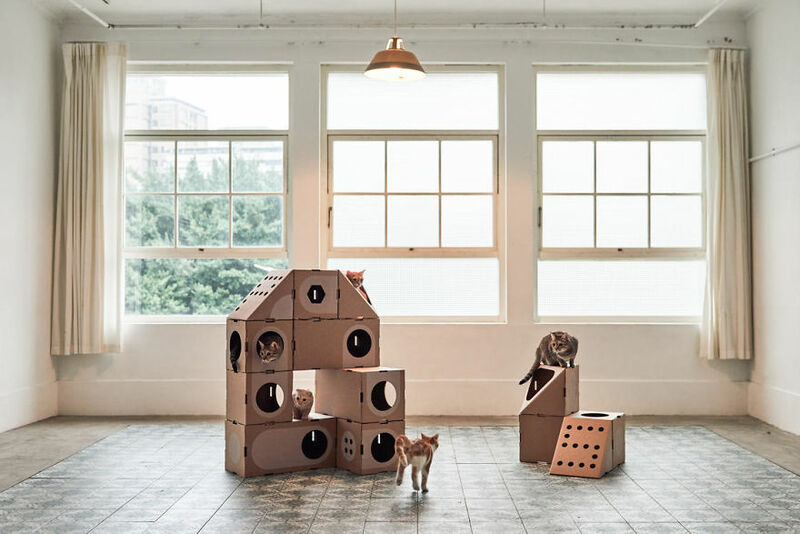 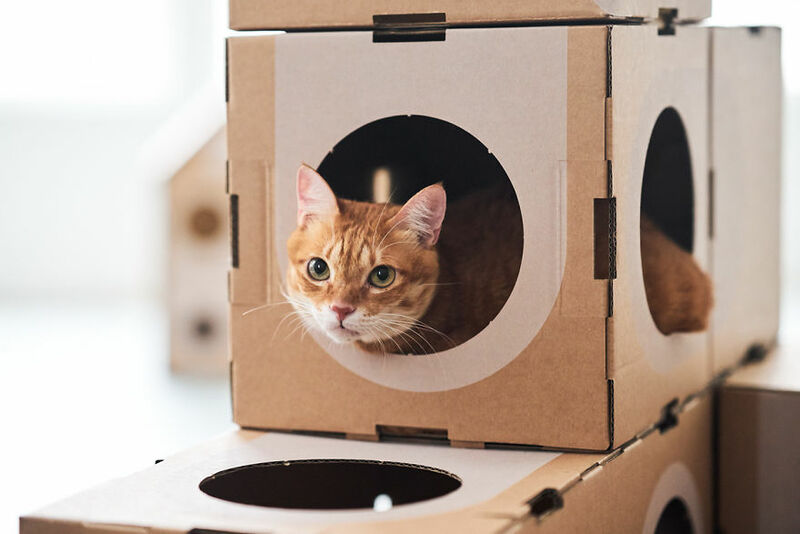 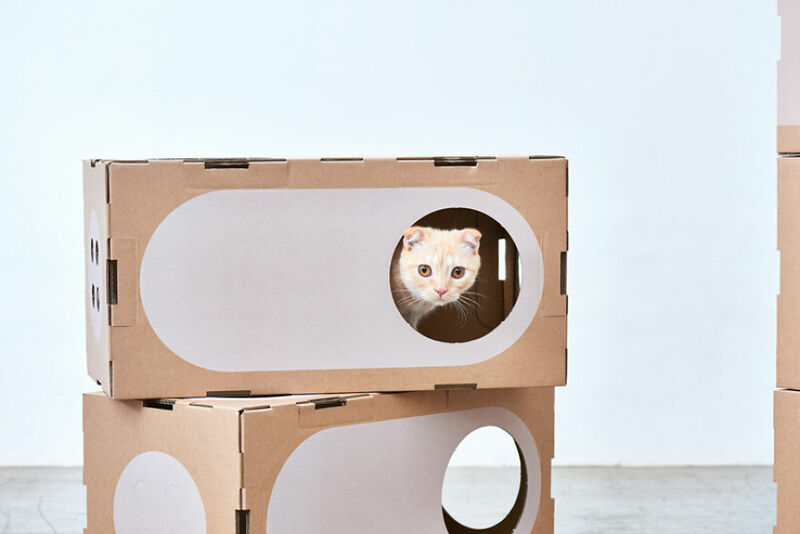 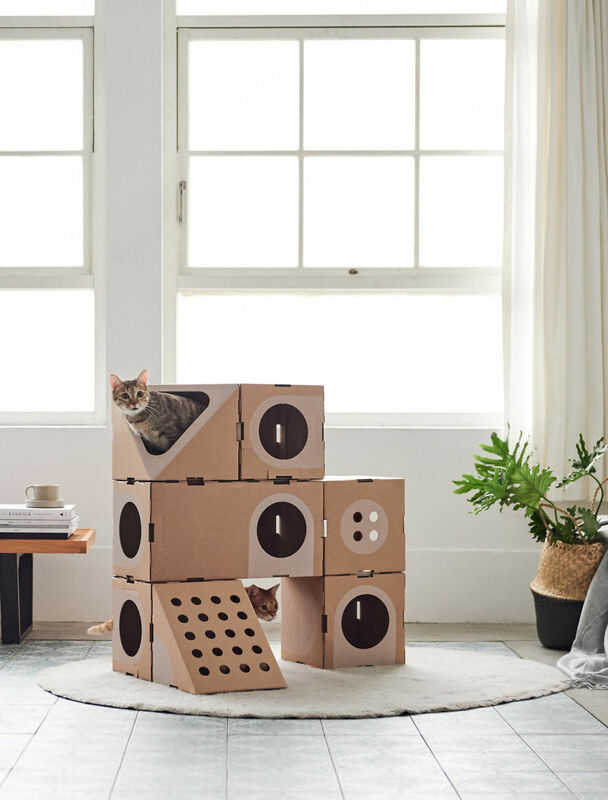 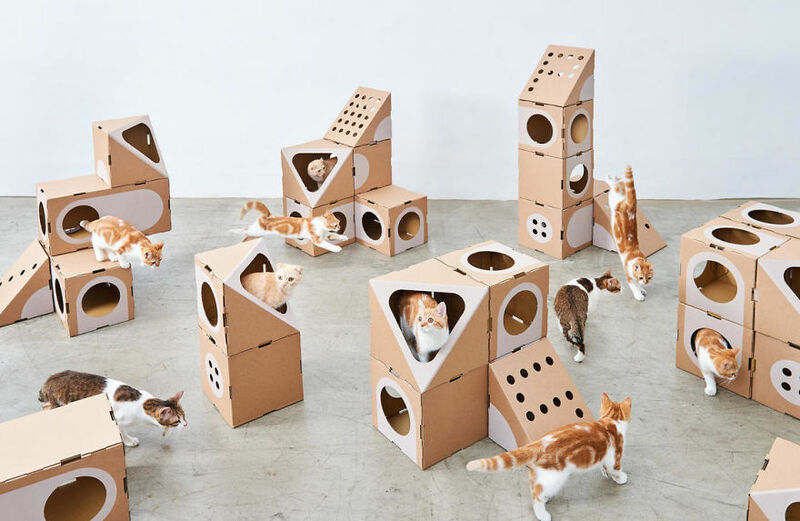 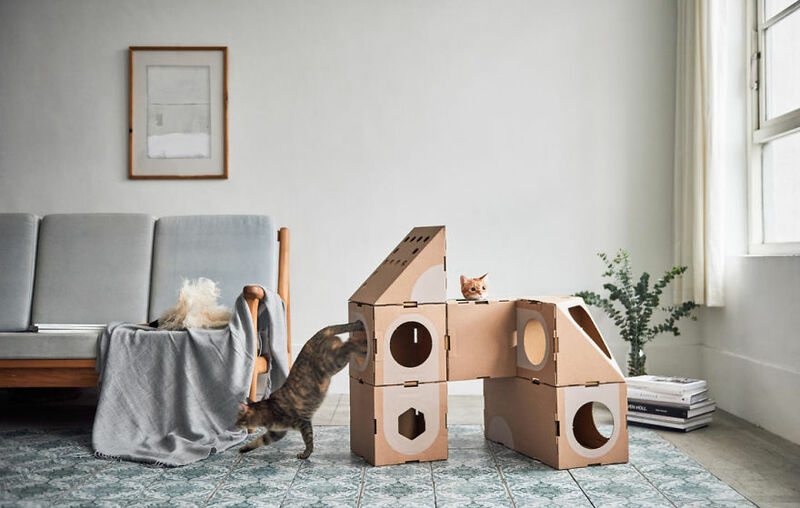 This Taiwanese brand called Cat Thing took them to another level by creating a collection with a modern design, where a modular docking system allows to build an awesome city to be set up for felines. 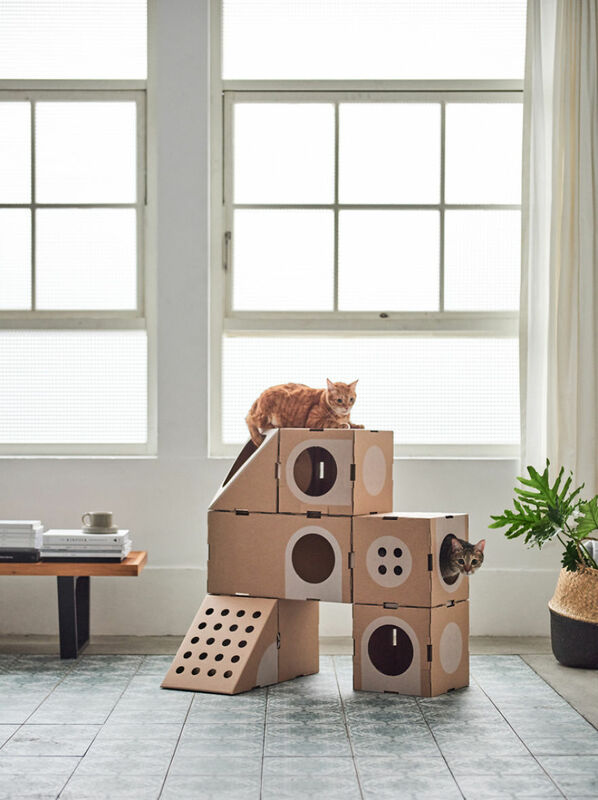 There are numerous mounting options and four customizable “environments”, consisting of bedroom, living room, balcony and ramp. 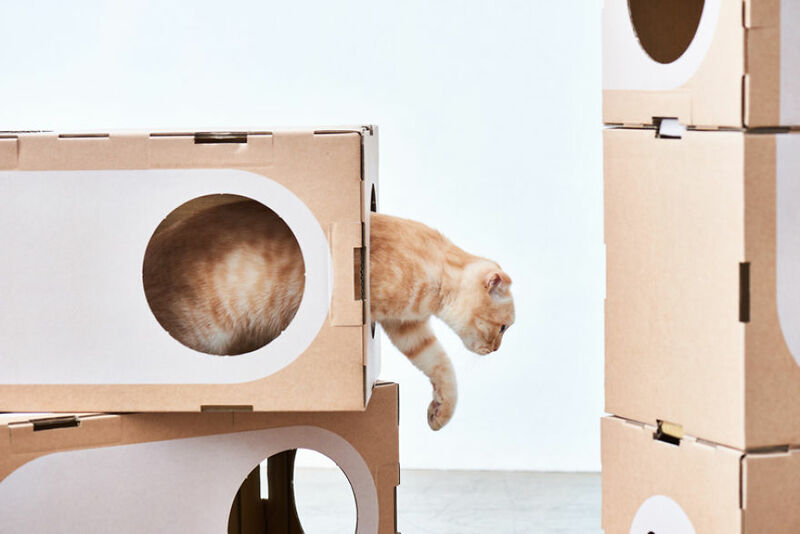 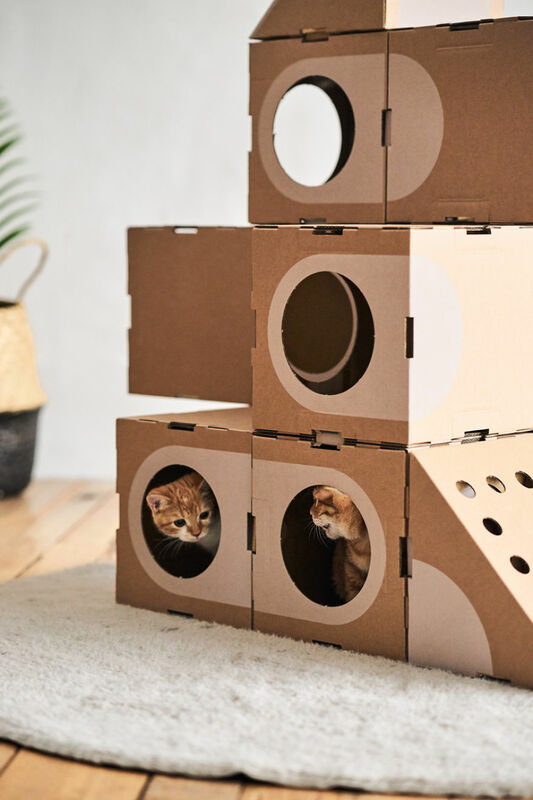 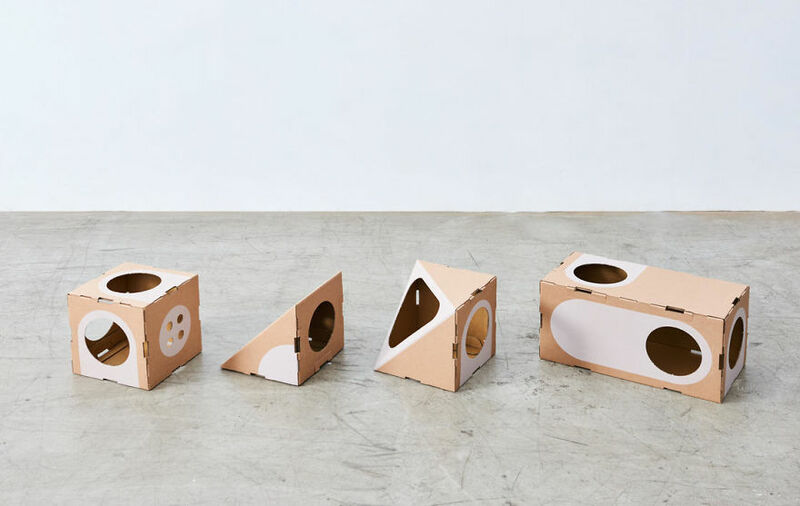 With a minimalist look, the boxes can be stacked to result in a small building and have openings in the most varied geometric shapes, where cats can jump and observe the surroundings. 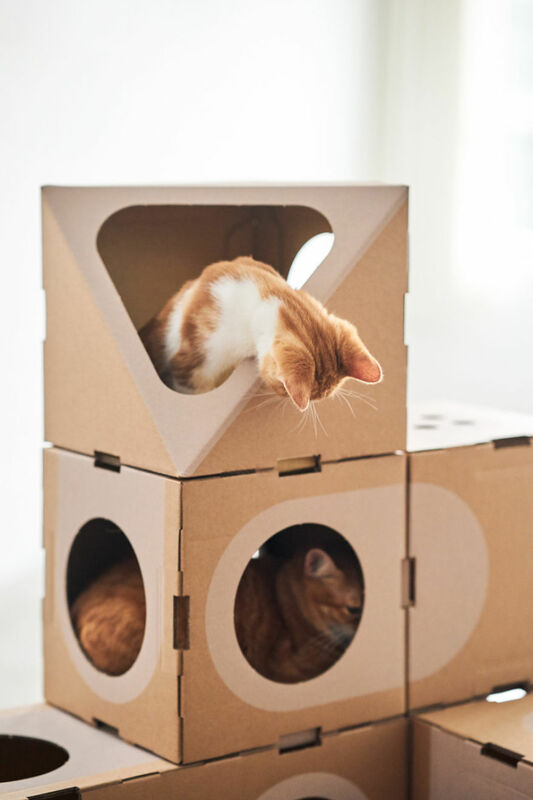 The material is completely recyclable and made with non-toxic substances to cats. 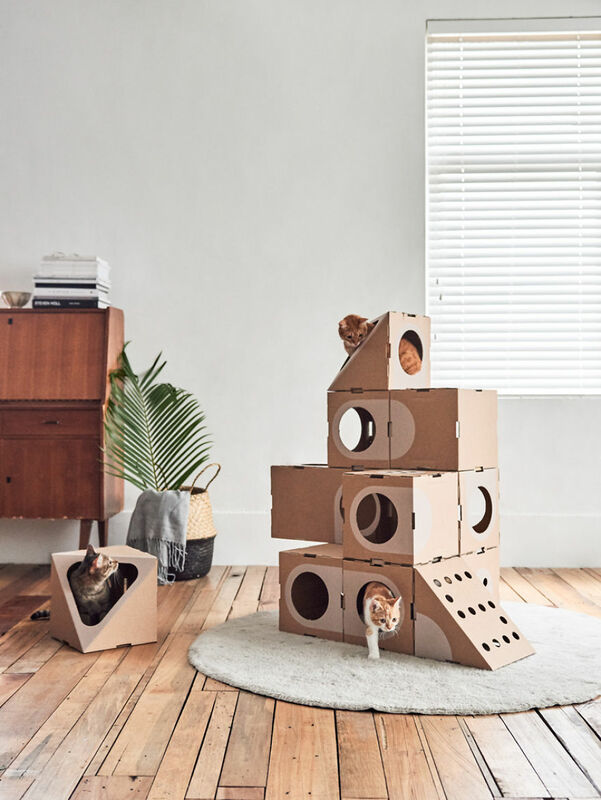 And you do not have to use any tool to build your cat’s city – Cat Thing already comes with fittings.